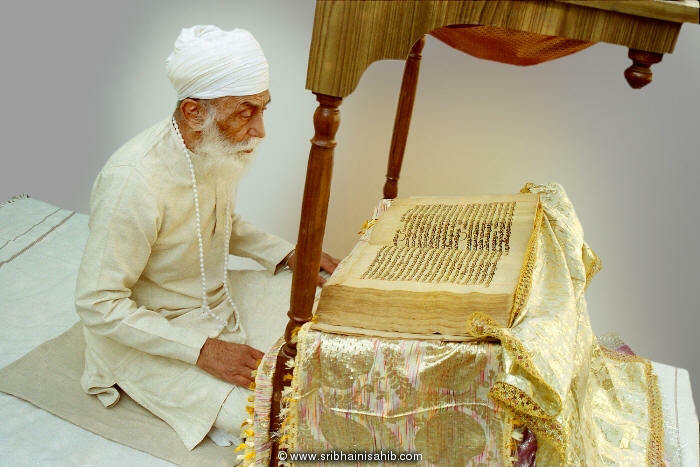 Pahth/bani recitations as downloadable Mp3 files, in voice of Master Darshan Singh Ji. Pahth/bani recitations in respective Ragas with line by line display in Gurmukhi & English scripts, in voice of Ragi Sham Singh Ji. You can click on the thumbnail/small-image to play the video on this page itself or click the bani name to open a separate tab/window.